Liliane Stacishn Moura has passionately lead the entry and expansion of US-based professional service firms and know-how into Latin American. As an international business development expert, she has successfully worked with a variety of leading service professionals to expand thier business and portfolio in the continent, by creating sustainable marketing, business development strategies, and building capabilities that are culturally sensitive, relavant and adaptable to the region. After several years of successfully leading the international expansion of e group landscape architecture and planning, Liliane moved to Mexico in 2006, to start her own firm, Find Development Resources, providing brokerage and consulting to foreign hospitality, logistic and retail developers seeking to enter the local Mexican market. In 2012, Liliane joined Benjamin West as a Director and General Manager of Benjamin West, with a focus on leading business development and the company’s expansion throughout Latin America and the Caribbean. In 2014, she was promoted to Managing Director of Latin America and the Caribbean and oversees all the company’s business in the region. She currently holds the position of Vice President, Business Development. Liliane is an active participant and speaker in various industry events, including: ALIS, HD design, Designhotel, NYU, IHI Brasil, SAHIC, Mexihic, CHICOS, HOLA and others. She is passionate about sharing her knowledge with students and young international business professionals and is a guest lecturer at international educational events throughout the region. 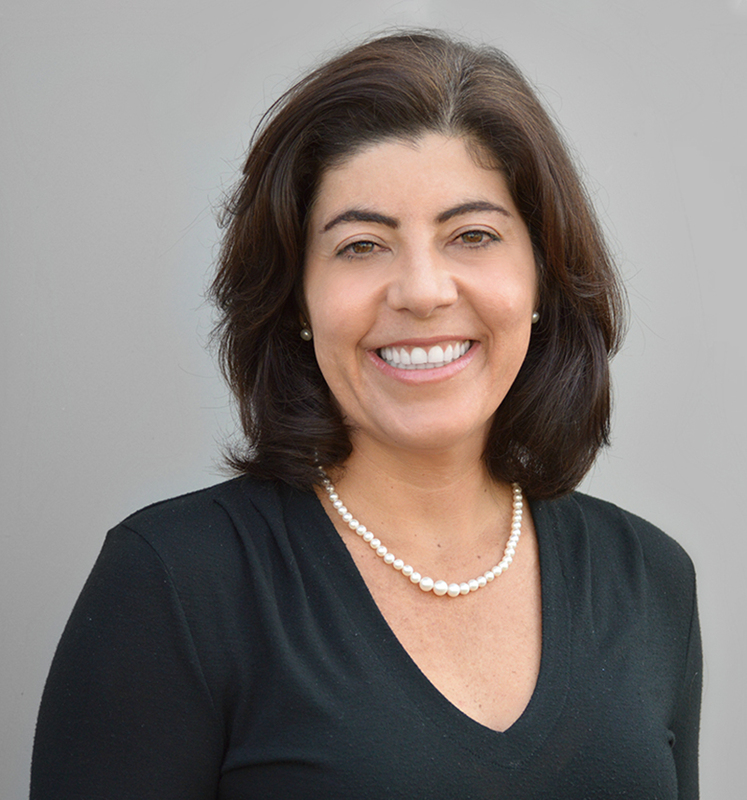 Liliane was born in Brazil and has a bachelors and an honorary masters degree in Environmental Chemistry from Utah State University, and both an MBA and MIM from Thunderbird, The Graduate School of International Management. She has lived, worked and studied in Brazil, Iceland, France, Mexico and the US; and is fluent in English, Portuguese and Spanish.